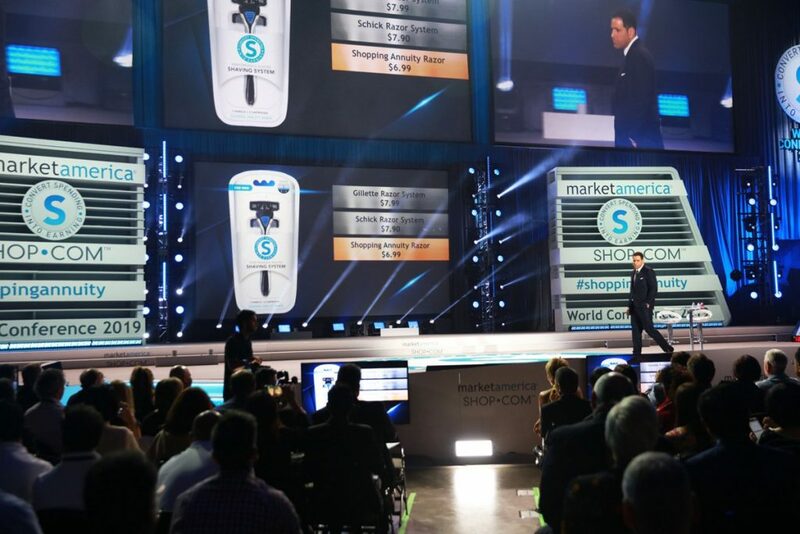 Welcome to the 2019 Market America | SHOP.COM World Conference! 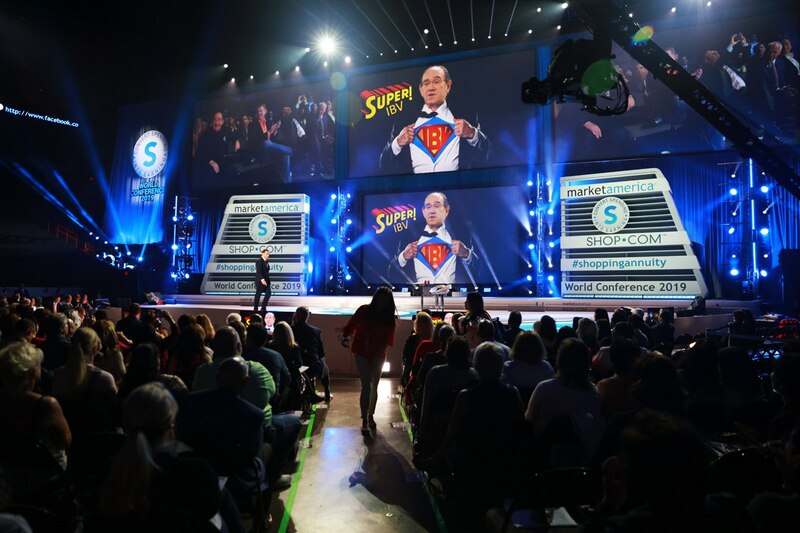 It’s great to be reunited with the UnFranchise® Community in Miami, Florida. Vice President Andrew Weissman welcomed the crowd as well as ran down the day’s events. Andrew stressed that the time to take the next step in your business is now. There will be a social media contest everyday with two pictures winning daily. Make sure to use the hashtag, #MAWC2019. Andrew welcomed Executive Vice President Dennis Franks to discuss his book, The Last Laugh. The book will be on sale throughout World Conference. Dennis discussed the vision to victory and how this book can help lift and inspire you and your team. 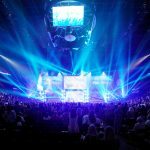 After Andrew left the stage, there was a moment of silence for three members of the Market America family who recently passed away: Holly Howroyd, Tony Bowling, and Ellen Zoe. Then, 20-year-old Genavieve Linkowski, who was featured on The Voice on Snapchat and American Idol, hit the stage to give a rousing rendition of the National Anthem. To celebrate the Chinese New Year and the Year of the Pig, the Chinese Leadership Council went on the stage for a celebration. Drummers and dancers came onstage for a spectacular Lion dance. 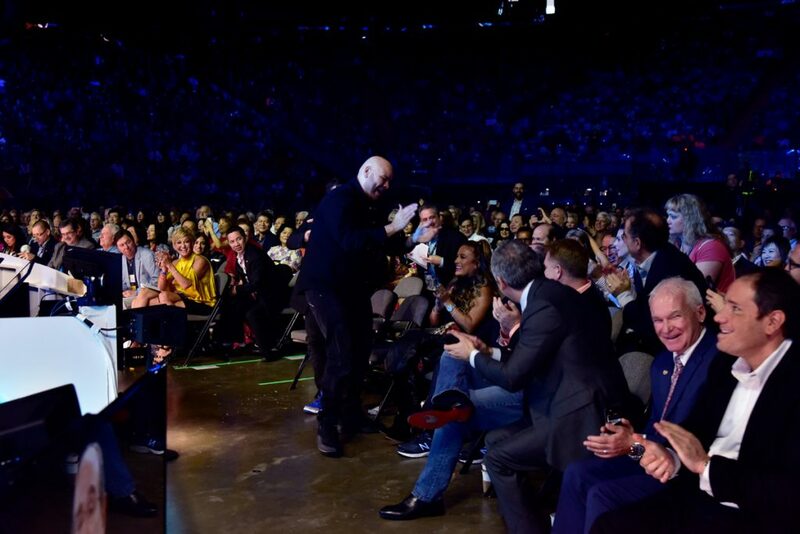 It would not be a World Conference until Senior Executive Vice President Loren Ridinger passionately arrived and greeted the crowd. This World Conference was created to inspire UnFranchise Owners on their entrepreneurial journeys as they strive for a life of personal and financial freedom. “This company is always growing and constantly evolving. Despite all this growth, the fundamentals stay the same. 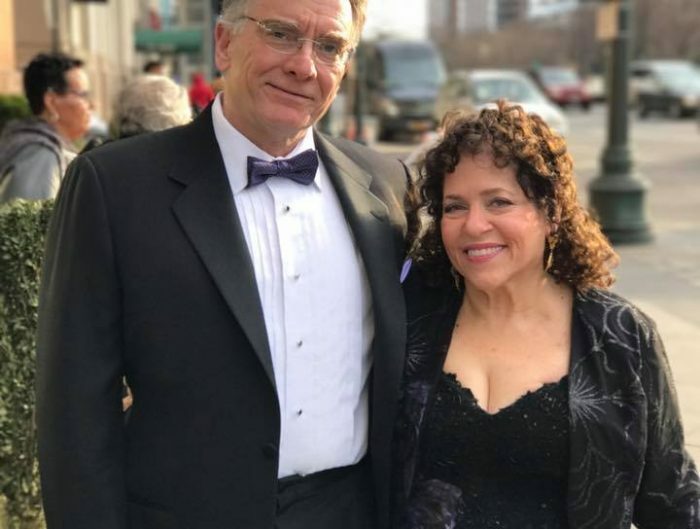 This company has lasted 27 years and it all starts with the Basic 5 and the result producing activities,” said Ridinger. 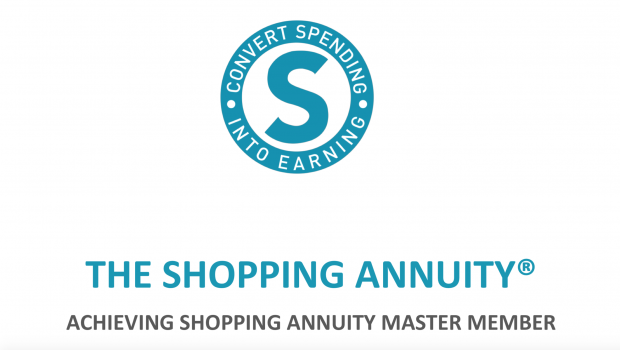 Loren mentioned the Shopping Annuity and how it used to be a concept that was metaphorically from outer space, but now it has landed. UnFranchise.com homepage received a face lift in order to feature more important aspects of the site. Top products and tickets for events are now featured so it’s easy access for UFOs. Chris said the goal has always been to “make it easier to shop and include more BV and IBV for products.” Every product now on UnFranchise will say if the store is eligible for free shipping. Also, the vendor information and return policies are on the product detail pages. 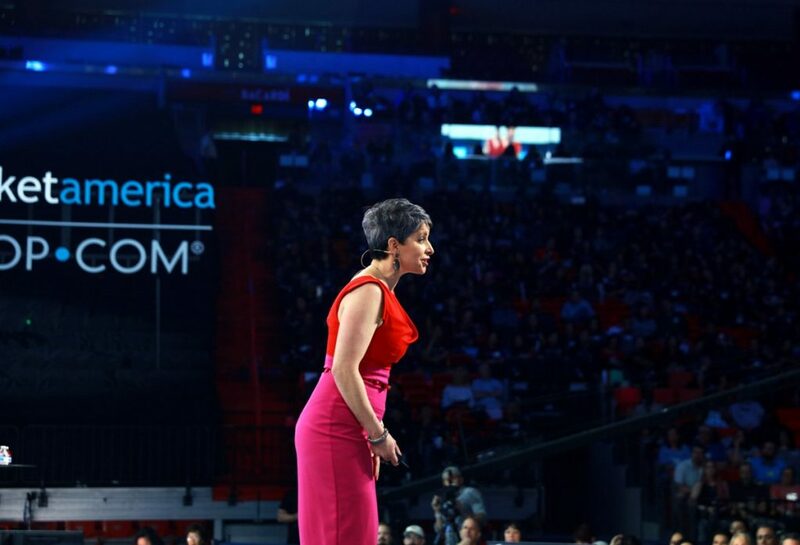 International Field Chairman Elizabeth Weber enthusiastically ran onto the stage and pumped up the crowd. 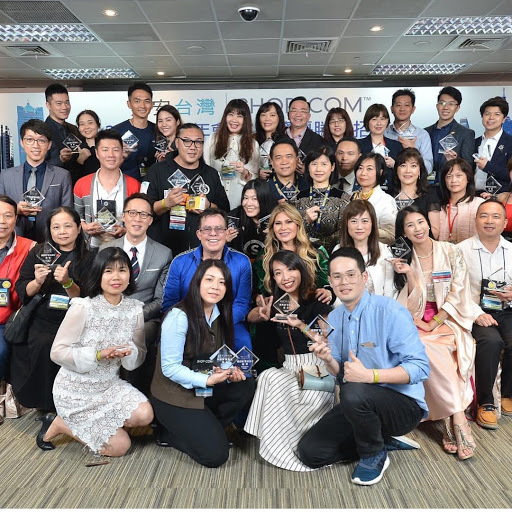 Elizabeth urged the crowd to go onto their phones and purchase 3 tickets in their back office on UnFranchise.com. Elizabeth said, “We don’t sell tickets. We sell belief.” Nothing happens unless you take action so Elizabeth mentioned to the crowd to text your teammates that are not here to purchase tickets to International Convention. Make a plan of action to move these tickets; You have to move them. You have to think that when ever you go out, you can change someone’s life.